On the village square of Egmond aan Zee time didn’t change much. Like the salty sea wind that blows for centuries through the village, also Restaurant De Klok seems to be there for ages. The restaurant is named after the clock a previous restaurant owner made and hung above his door. At that time a great gadget for all the locals, because they didn’t have their own. 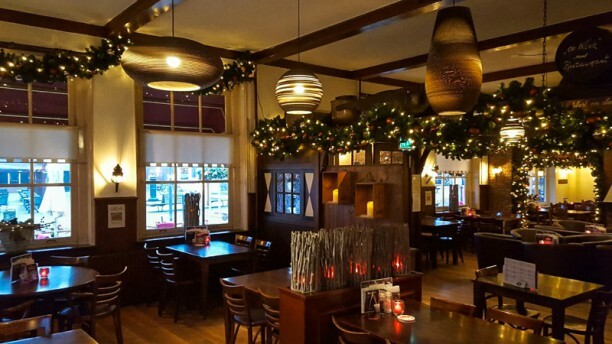 Nowadays De Klok is still a crowd pleaser, thanks to the hospitality and the great cuisine.